Soil surfactants (or wetting agents) have long been used in the golf industry to promote turf quality, uniformity, and recovery…and for good reason. Golf courses are some of the most heavily trafficked and intensely scrutinized properties on the planet. It is increasingly imperative that they remain both aesthetically pleasing and optimally playable. 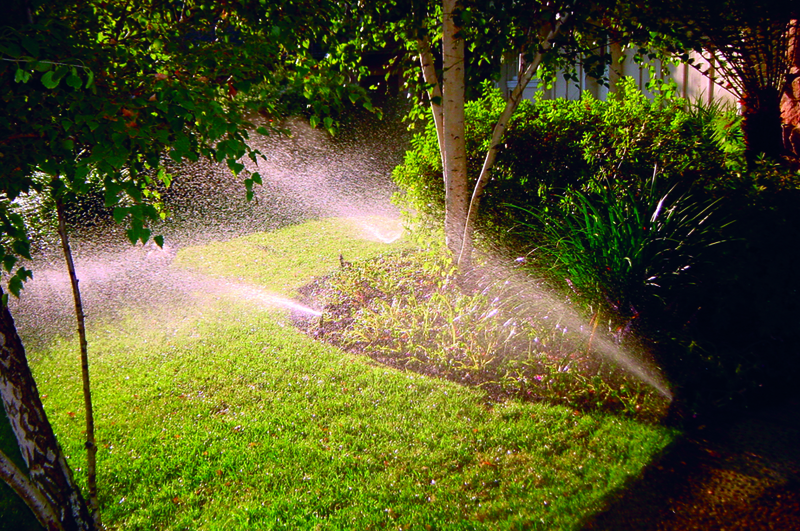 Wetting agents help water to effectively move into the soil or consistently be available in the soil so that plants can use it. But can those same benefits translate to the backyard or public park? And if so, are lawn care operators ready to take on another added cost during these tough economic times? Aquatrols Territory Manager Josh Ogden answered some of these questions (and more) in a recent podcast with the Lawn Care Radio Network.